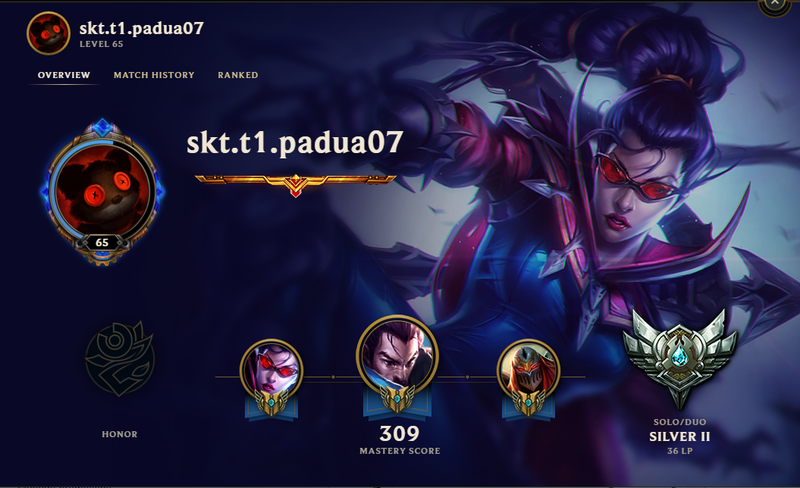 Let us all congratulate our 2nd champion skt.t1.padua07 - S2 for winning the LolSKinners 1v1 Mini Event. Your Aƒƒection - is one of our Admins. Exhibition match. You are the 2nd title holder of LolSKinners 1v1 Event. Your prize 2 Mystery Skin worth 60 RP.